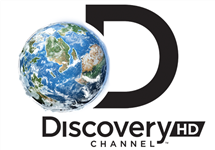 Discovery Channel is a Pan-African version of the American broadcaster of the same name, hosted on the DStv satellite platform, which offers non-fiction entertainment in the areas of history, nature, science & technology, world class culture and human adventure. Launching in South Africa on the DStv platform in the second half of 1996, Discovery Channel has been a part of the satcaster's stable since then. On 30 June, 2014 the channel began simulcasting in full HD for the first time, replacing the Discovery HD Showcase channel, which in turn was made available exclusively to DStv viewers via the Explora HD PVR decoder VOD service and Online VOD. 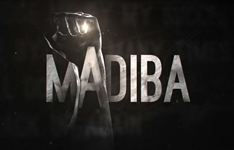 Summary: Miniseries which follows struggle icon Nelson Mandela on his personal and political journey for peace and social justice in South Africa. MTV Shuga is Down South again on SABC1, NCIS returns to SABC3 and Uyang'thanda Na? is back on Wethu.